Land is wider concept than the soil or terrain. It is reasonably stable or predictably cyclic bio-physical unit of the earth’s surface comparing the physical environment including relief, soils, surface hydrology (shallow lake, rivers, marshes and swamps), near surface geology (sedimentary layers and groundwater), near surface atmosphere, vegetation influencing potentials of land use and results of past and present human activity e.g. 1) reclamation of lands from the sea and vegetation clearance, 2) adverse effects - soil salinization, water logging, 3) drainage structures, 4) infrastructures – roads, buildings, etc. Land is potential source for environmental services including biodiversity protection, atmospheric carbon control, nutrients cycles, atmospheric water and groundwater conservation, forestry and scenic beauty. Millions people across the globe are directly affected by land degradation in last decades and billions are at risk. Effective monitoring and assessment of sustainable land management (SLM) requires accessibility to advanced tools and methods. 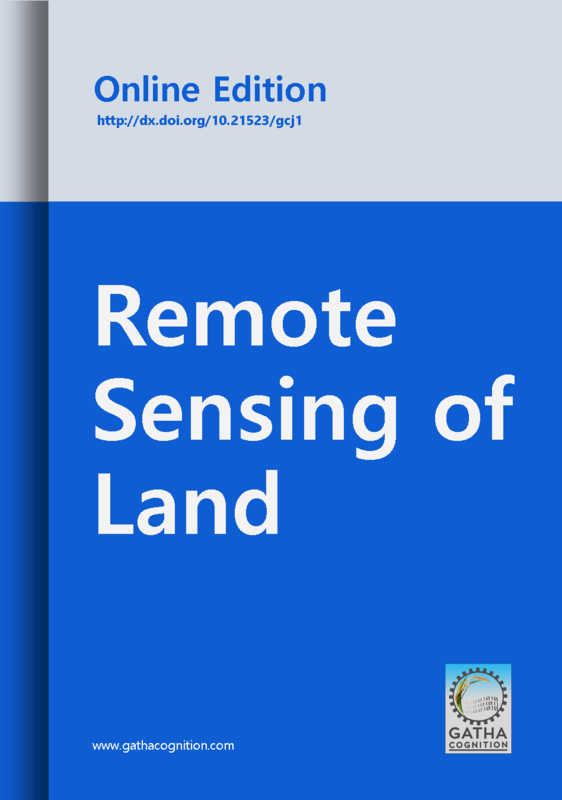 Remote Sensing techniques are an efficient tool to make solid scientific base to bridge the gap between knowledge demand and availability for SLM.